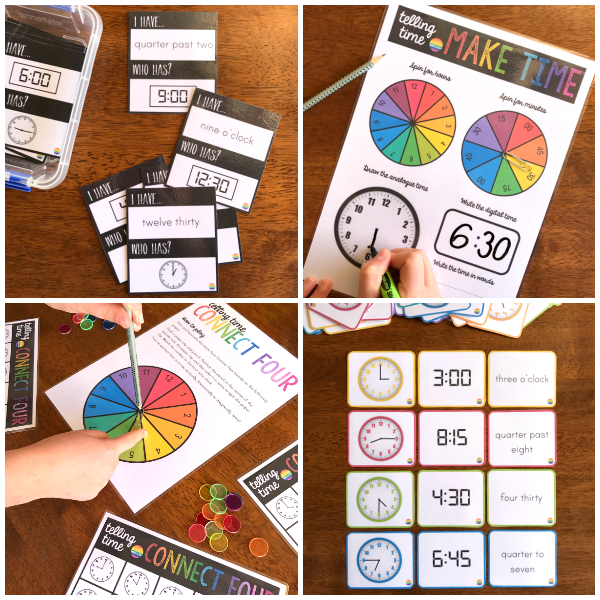 Teaching young children about the days of the week or months of the year won't be dull with these engaging ideas and printables for the Early Years! With lots of teaching time dedicated to reading clocks in classrooms, how do we best teach young children about the other measurements of time like days and months? The concept of time is a difficult one to explain and even more difficult for young children to grasp. When you think about time and what it is, it can be hard to simplify the more you think about it. Ponder for a moment about what time is? How do we record the passing of time? Is it uniform across our globe? Here in Australia the southern states enjoy four seasons while our most northern parts only see two - a wet and a dry season. When it's summer time here in the Southern Hemisphere, much of the Northern Hemisphere can be blanketed with snow. The telling of time using clocks is often where we spend a lot of our teaching time but in the Early Years, children also need to be able to define time using other forms of measurement and there is plenty of vocabulary that needs to be learnt in relation to the concept of time - seconds, minutes, hours, mornings, afternoons, nights, days, weeks, months, seasons, years and more. If you're looking for teaching ideas for reading time and becoming familiar with digital and analogue clocks, you might find our telling time post useful. You can find it here. 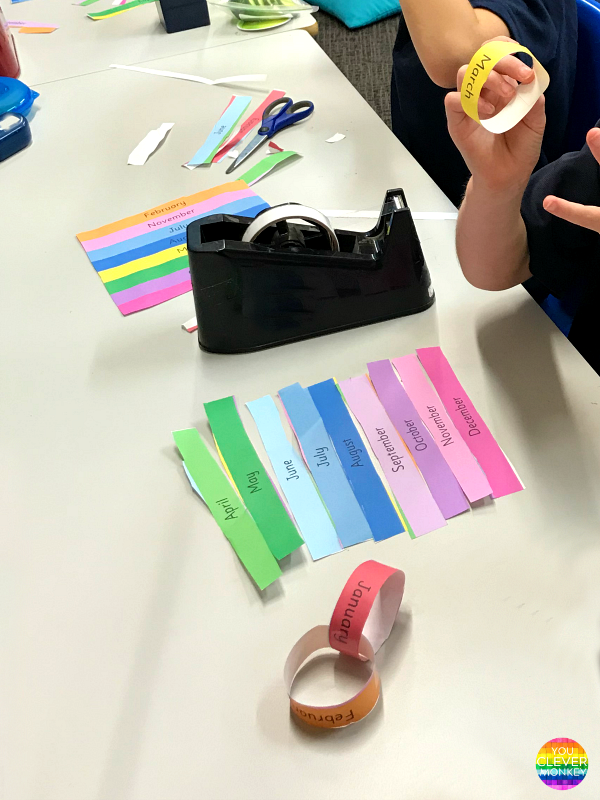 The curriculum tells us in their first year at school, children will be able to connect days of the week to familiar events and actions then in their second and third year at school, describe duration using months, weeks, days and hours and name and order months and seasons. 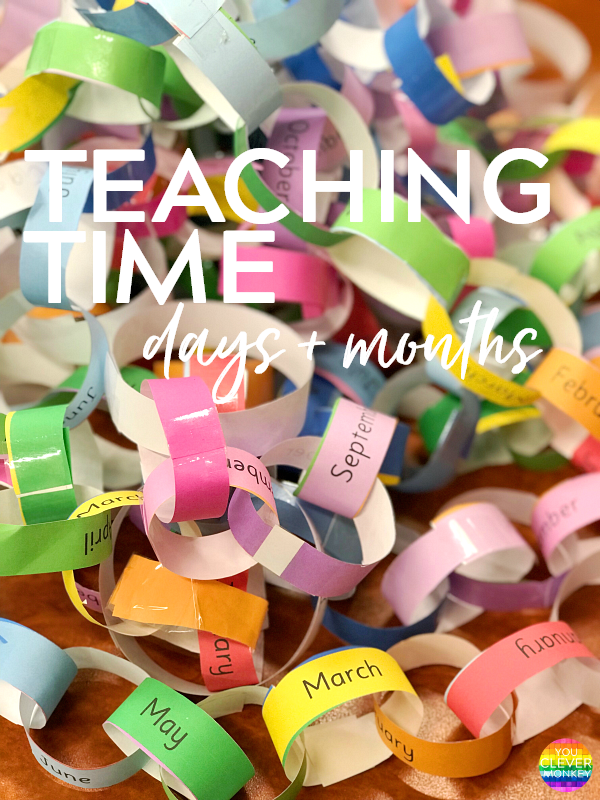 Having a classroom calendar is a useful way for children to learn about the passing of time along with the months of the year and their correct order. I've printed my own the past couple of years and included each of my student's birthdays on the calendar for them to follow. It certain helps foster a sense of belonging and community within a classroom. You can find our different print-your-own calendars here. Another way to incorporate a calendar within your classroom is to build a birthday display. 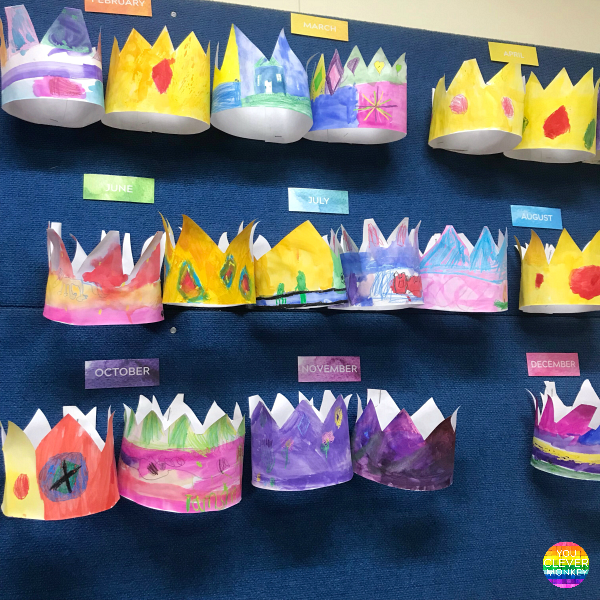 At the start of each school year, each of my students creates their own birthday crown which is displayed on our birthday wall in calendar order. I also take photos of each child holding a sign with the date of their birthday which I add to our wall. During the year, each of the children gets to wear their birthday crown on the day of their birthday along with a few other privileges. It's a real way to show the passing of time young children can connect to. 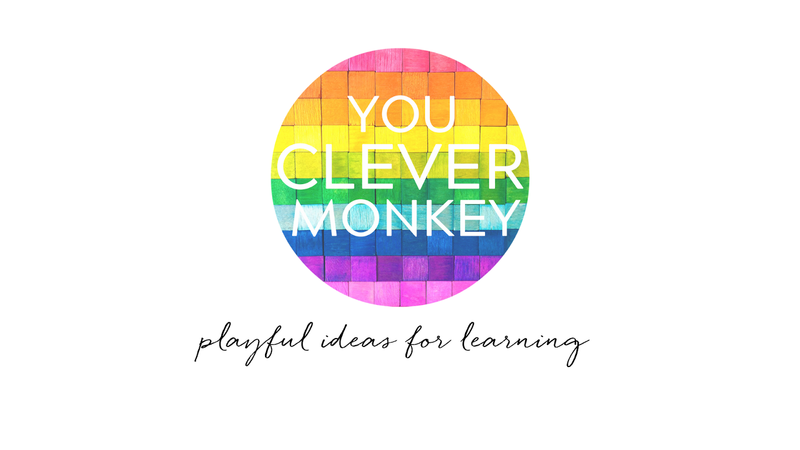 As Early Childhood teachers we know that any task that has an element of play will allow more children to more easily access the learning. Teaching the days of the week, we'll often play this sorting game as a warm-up routine. Seven children will stand in a line each holding a board with the day of the week while the rest of the class will give them instructions to put them in the correct order. Once they have got the idea, we make it more interesting by counting how many instructions we have to give to arrange all the days in the correct order then we try to beat that by making our instructions more precise. 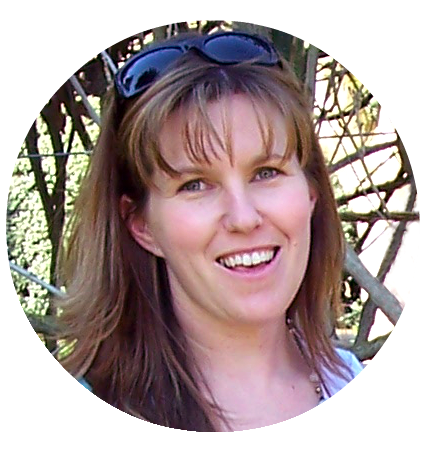 Providing your children with visual supports as they master the order of days, months and seasons is vital. My students used our birthday wall and flicked through our calendar to help them learn the months of the year. We also have some Southern Hemisphere season posters on display from Teach Starter. My students also loved learning the Days of the Week song to the tune of the Addams Family theme song and doing the Months of the Year to the Macarena. Music is a perfect way for children to learn order by rote. You can see a clip of another class dancing to the Macarena here. You could hear many children singing the song to themselves as they tried to reorder the days of the week and then the months of the year independently. We used this sorting activity to check our understanding. 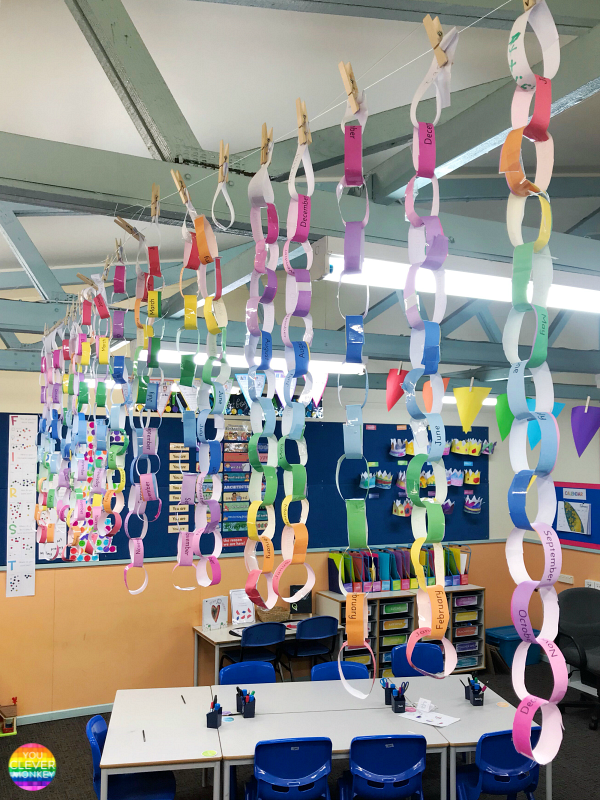 For the days of the week, the children cut and sorted the days of the week in their math books but for the months of the year, we decided to make them into paper chains. 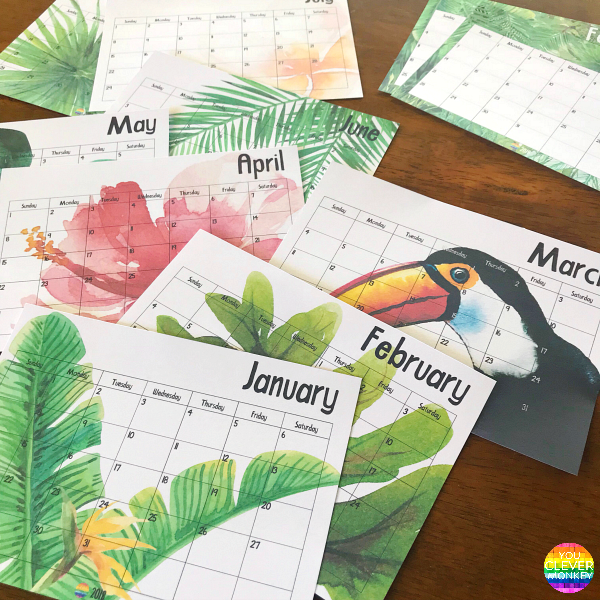 It's the sort of activity that is simply shows you who can sort the months of the year correctly or not but in a more engaging way than just filling in some worksheet. They do look so lovely hanging up in our classroom at the moment. For a short time you can download our days of the week/months of the year sorting activity for FREE! Grab your copy from here.